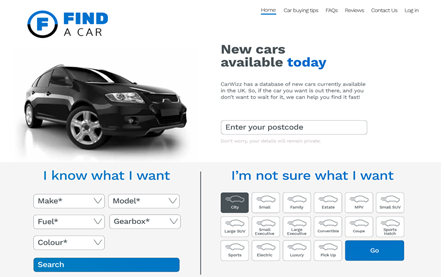 You have an idea for a startup or you want to get your business automated? system architecture design and building of high load Web solutions. We are sure that creating a web solution is a key to success in building thriving business. Web solution will help you increase your sales or discover you for others. 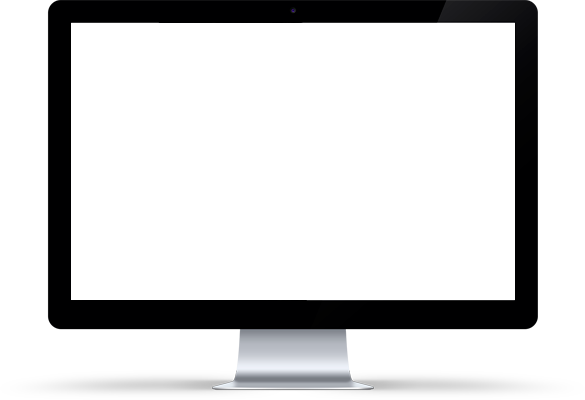 With our expertise in web development you will get both. 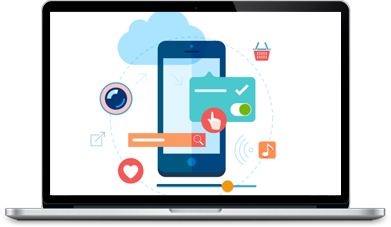 Mobile solutions are always a high priority for every business worldwide nowadays. It’s a perfect tool for promotion, attraction and profit. 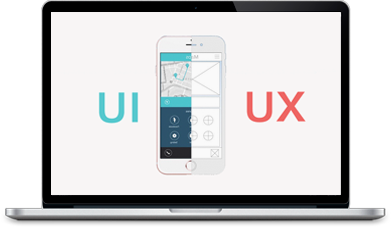 Well-targeted UI/UX design will make your Web resource retain users and attracting graphic design will add a great value to the business development. Making your challenges into solutions is our calling! 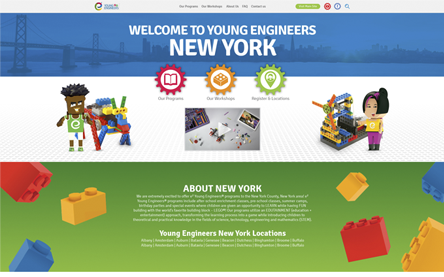 YoungEng is a project that includes a complex of web-resources focused on promotion of educational programs for children worldwide. 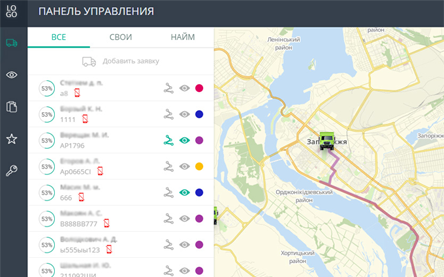 The real time tracking system for freight transportation. 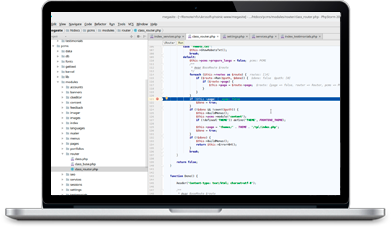 Includes Web application and Android application. 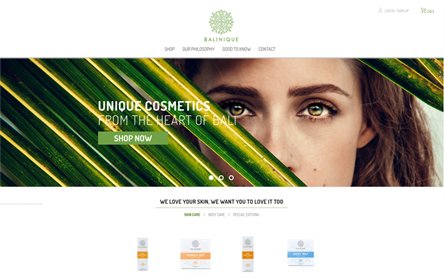 Magento online store for natural beauty products made in Bali island. 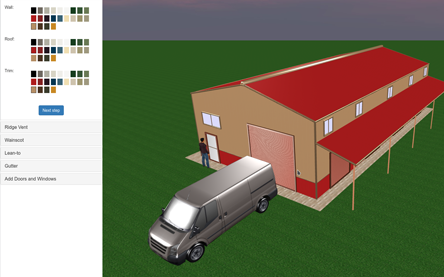 3D House Maker is a plugin for WordPress, which allows to add a 3D house editor with canvas to any site built using WordPress. The project reached a successful completion, and throughout developers were attentive and knowledgeable. But when problems arose teammates were diligent in addressing issues, and they certainly knows what their is doing. They're good guys. Fantastic works as always,one thing I like about ukrosoft is that he is not like other website developers, they do what you ask not what they thinks is good! Definetaly continue working with them again. It is hard to find someone like they, honest and good work. Dedicated and united team is bound to succeed. We suggest you to join such team! 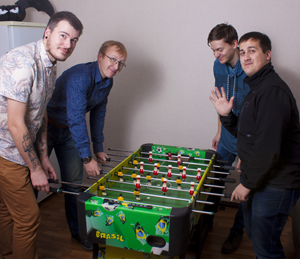 Just let yourself stay with us for a minute and see how we spend free time in Ukrosoft team!